Suwanee, Ga. (October 31, 2012) – Omix-ADA®, a leading manufacturer of high-quality Jeep®, truck and off-road parts, accessories and floor liners today announced it is celebrating its 20th anniversary by donating $200,000 to a variety of non-profit causes important to Jeep owners and the off-road industry, beginning in 2013. Of the $200,000 pledged, $50,000 will be donated to a non-profit organization or cause in honor of Jeep owners. The second $50,000 will be donated to a non-profit organization or cause in honor of Omix-ADA employees and customers. The third $50,000 will be donated to a non-profit or cause in honor of the off-road media, SEMA and other automotive organizations. The remaining $50,000 will be donated to a variety of non-profit organizations and causes selected by Omix-ADA. The three $50,000 checks will be presented to the selected non-profit organizations or causes during the 2013 SEMA Show. 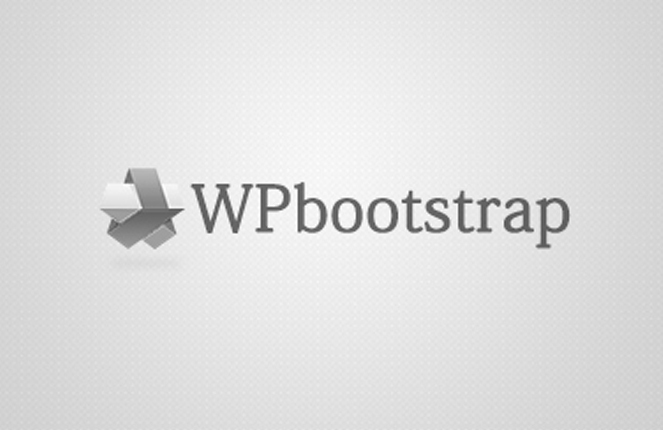 The detailed format of selecting the receiving non-profit organization or cause for each group will be announced early in the first quarter of 2013. In addition to its charitable donations, Omix-ADA will be celebrating this milestone by hosting several monthly and quarterly contests and promotions for its customers throughout, including the giveaway of a unique Jeep Wrangler outfitted with a variety of popular Omix-ADA, Rugged Ridge and Alloy USA parts and accessories. “It’s been a wonderful 20 years, thanks to both the hard work dedication of the Omix-ADA team over the years and the gracious support of the Jeep and off-road community,” said Al Azadi, Omix-ADA President. “I’m excited to have the opportunity to give back in recognition of more than 80 Omix-ADA team members and those who have helped me achieve my dreams with Omix-ADA.”Founded 20 years ago by Al Azadi, Omix-ADA is a longtime dream come to fruition. From the early days at his father’s Jeep® dealership, he immersed himself in the Jeep culture. He realized early on the need for hard-to-find restoration and replacement parts to current day accessories and performance products. Although the basis for Omix-ADA started with parts, the addition of Rugged Ridge and Alloy USA Jeep® accessories made Omix-ADA a one-stop shop for all Jeep® needs. In recent years, Al Azadi and Omix-ADA have invested in an in-house engineering group of off-road and Jeep® enthusiasts to develop innovative products like the PowerTop™, XHD Modular Bumper System, XHD Modular Snorkel, injection molded Floor Liners and many other products that are leading the industry into a new direction. Throughout its 20 years in operation, Omix-ADA has experienced exponential growth. In 1993, Omix-ADA stood as a single brand with a limited catalog of less than 500 parts, serving very few customers only out of very small warehouse. Since then, Omix-ADA has grown from its humble beginnings to a family of five brands, Omix-ADA®, Rugged Ridge®, Alloy USA®, Outland Automotive® and Precision Gear®, with more than 15,000 restoration and replacement parts and accessories, available in more than 60 countries worldwide, and warehouses totaling over 200,000 square feet including one in Europe. 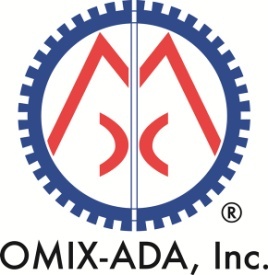 For more information on Omix-ADA as well as its 20th anniversary, upcoming contests and promotions from Omix-ADA and its family of brands, please visit www.Omix-ADA.com or contact Omix-ADA directly at (770) 614-6101.